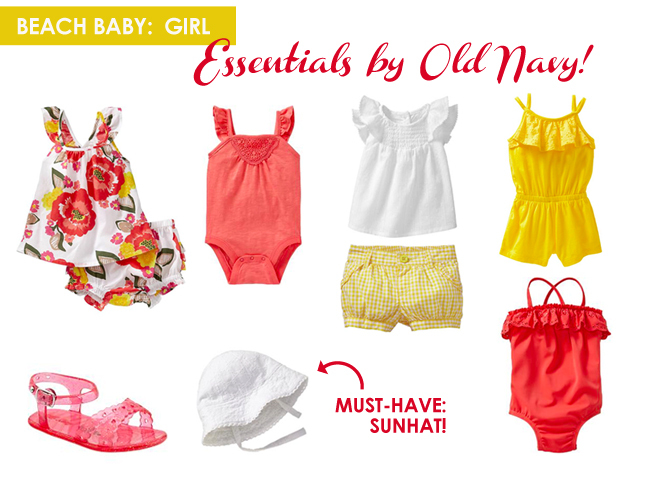 Check out my favorite color-coordinated ensembles for both girls and boys. 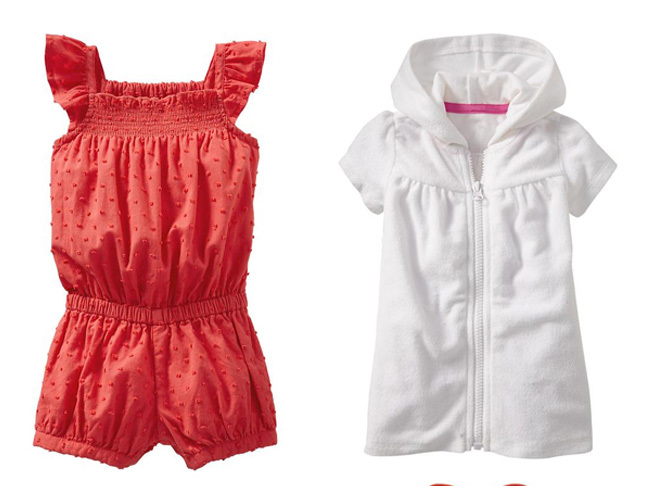 Baby Girl & Boy Favorites from Old Navy — On Sale! 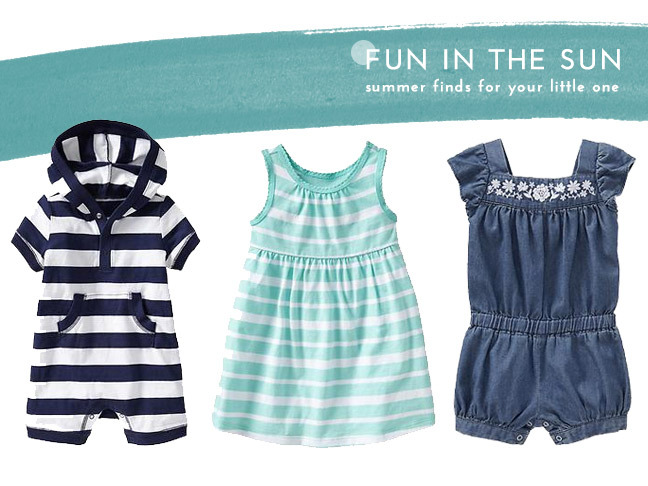 Snap up bunches of adorable duds for your kiddos. 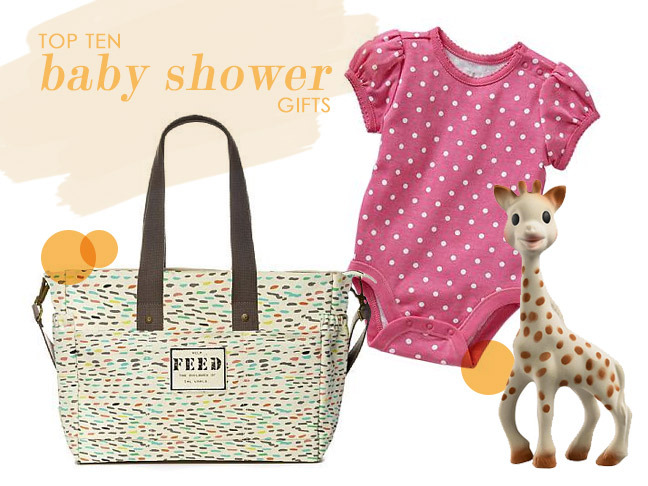 Lots of pieces are less than $10 -- can't beat that!